Lovely 4 level, 1 bed, 1 bath townhome located in Washington DC. Property has been completely gutted. Brick front exterior. All new framing, electrical, HVAC, basement, two new decks on the rear and more !!! Great opportunity for a 2 unit condo conversion. Off site Parking in the rear of house. 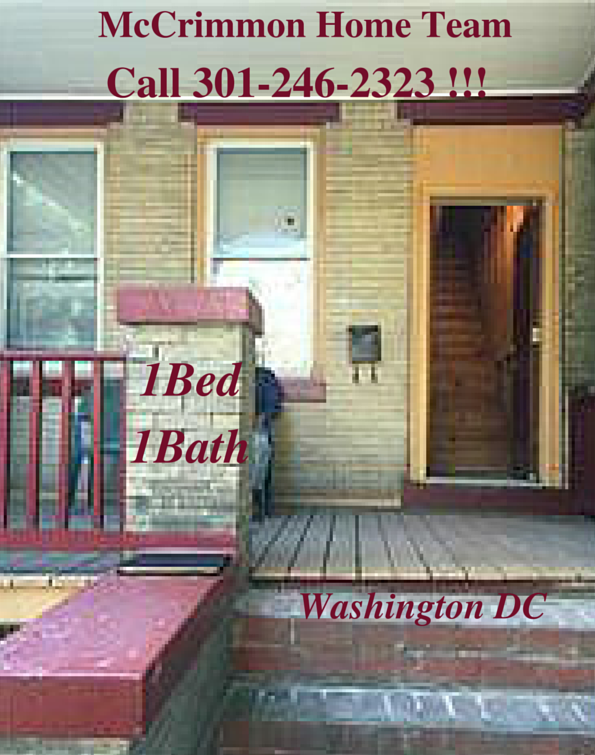 We Specialize In Washington DC Homes Sales !! !